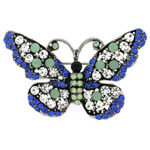 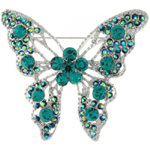 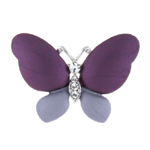 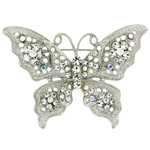 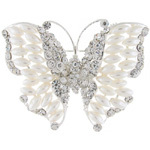 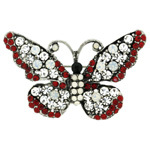 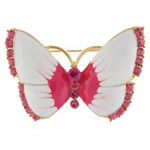 Butterflies are the most popular insect used in jewellery. 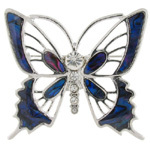 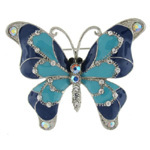 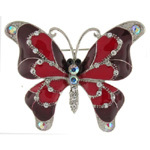 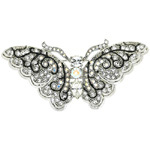 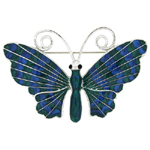 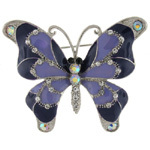 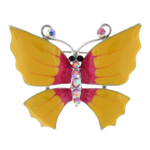 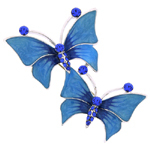 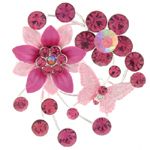 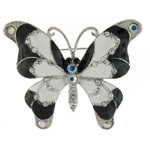 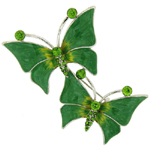 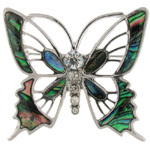 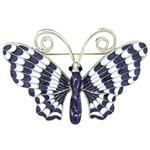 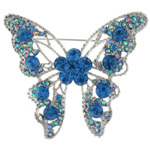 Butterflies are used widely in a range of brooch designs. 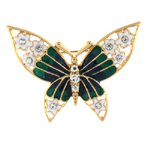 See below to find the butterfly design which suits you.